Fire was discovered about 600,000 BC. Today, scientists are making strides in genetic engineering. 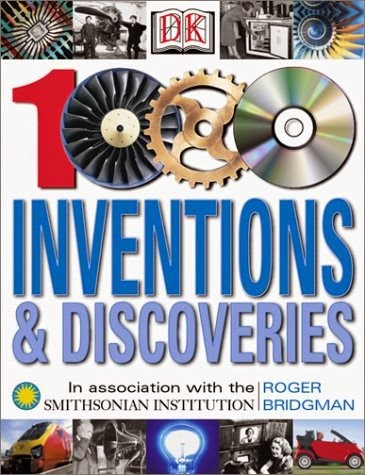 Find out what happened in between in 1,000 Inventions and Discoveries. Fascinating stories and vivid photographs and illustrations tell the tales of the developments in technology and natural science that have shaped our world. Profiles of the famous (and not-so-famous) men and women who have had "Eureka!" moments, a running timeline which puts the inventions and discoveries in historical context, and feature boxes highlighting key topics make this chronologically ordered volume a must-have for school and home learning.